With some new press percolating (soon to come! ), we were sifting back through old posts from Brownstoner’s excellent deep-dive interiors feature, The Insider. It’s the best spot to learn interesting backstories and sources from renovations in the ‘hood. We realized that although our architects and designers have been featured quite a few times in the past, we have yet to crow about it on our own blog. For shame! Today, we make amends. You’d never guess this much fun lurks behind the unassuming facade. First up, hop into the wayback machine to 2015: Fun and function in BoCoCa. 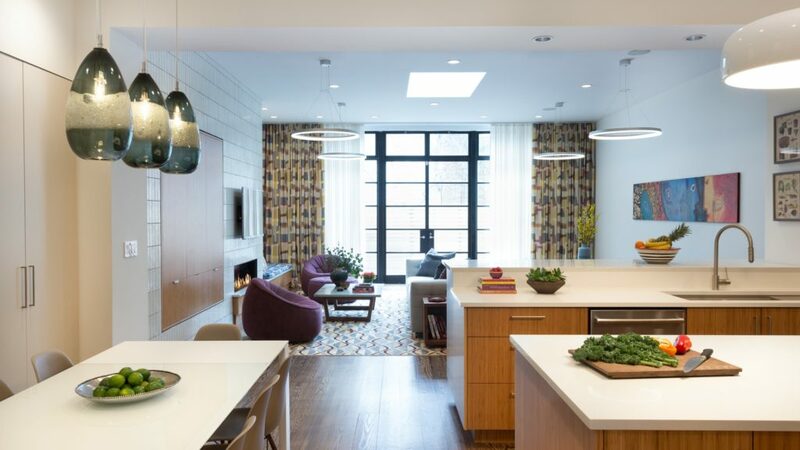 Erstwhile BHA architect Zac Ray teamed up with interior designer Kiki Dennis to deliver a zippy, family-friendly pad in an atypical Brooklyn building. Working within a 1930s warehouse meant that there were no turn-of-the-century details to preserve, which allowed Dennis to run with the clients’ love of bold color and major entertaining. The result is mod and charming. Insider writer Cara Greenberg explores the details. 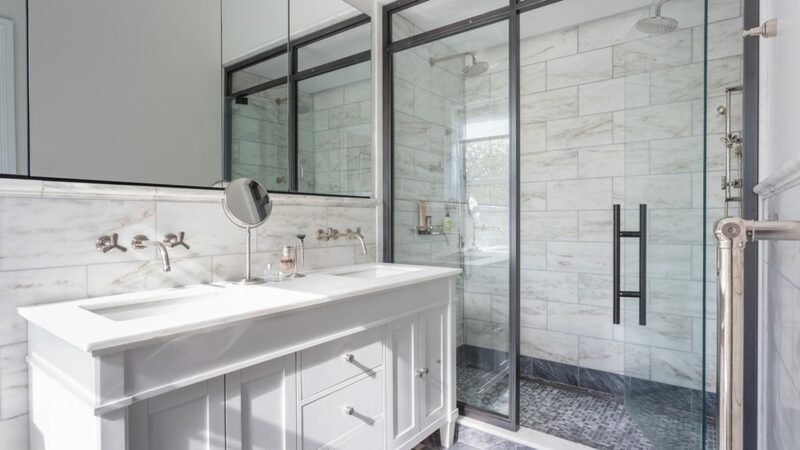 January of 2017 brought us the details behind our Prospect Lefferts beauty, in “Total Gut” Reno Restores Neglected Prospect Lefferts Limestone, Details and All. This stunning home had the bones of a grand dame, but needed… well, everything else. A full gut was required to repair crumbling mechanicals and make the layout function, but the demo team carefully saved what made the house special. Architect Jeremy Vealey oversaw a loving restoration of the spirit of this home, repairing what was salvageable and replicating what was not. The kitchen is a stunner, but the command center is no slouch, either. We’ve given plenty of love to our favorite Limestone in TBT, but Brownstoner hopped on that bandwagon back in March of 2017. 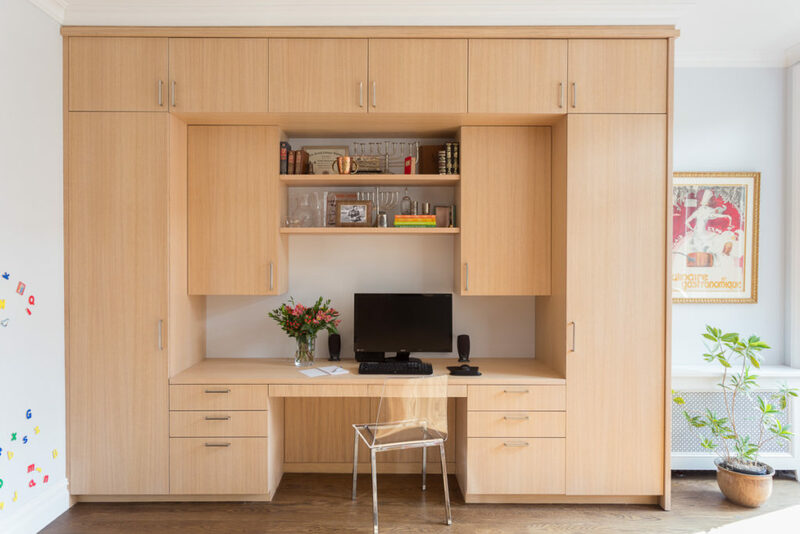 Click through to read how Architect Transforms Derelict Crown Heights Limestone Into Polished Family Home to get the Insider scoop. Architect Ilva Skaraine and interior designer Meredith Lorenzen feature. The ceiling is a dream. Another day, another Ilva Skaraine project. In 2018, Insider explored this bright and bitty frame house. 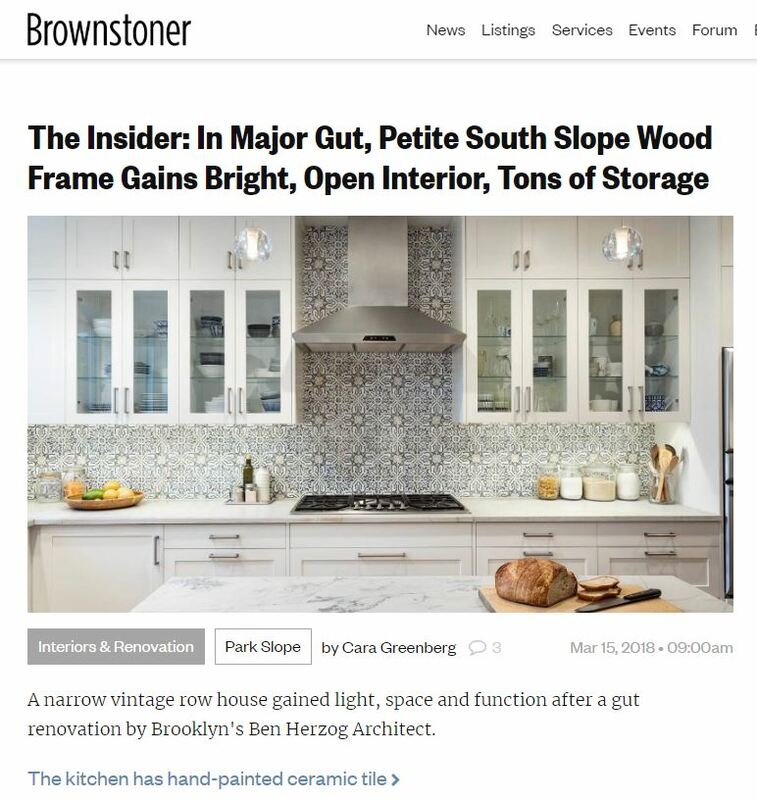 The post title says it all: In Major Gut, Petite South Slope Wood Frame Gains Bright, Open Interior, Tons of Storage. BHA designer Meredith Lorenzen was interviewed for the details, but she would like the record to show that Ilva deserves the lion’s share of credit for this transformation. Check back soon for new Insider info!